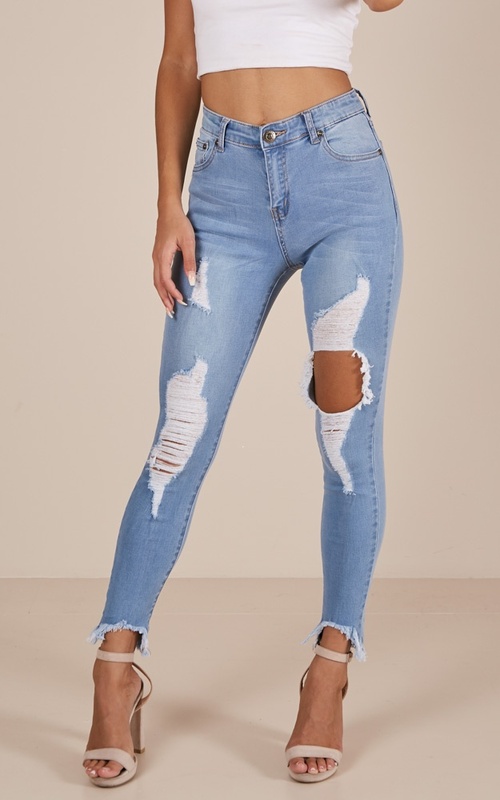 Margot jeans are the hottest look of the season! 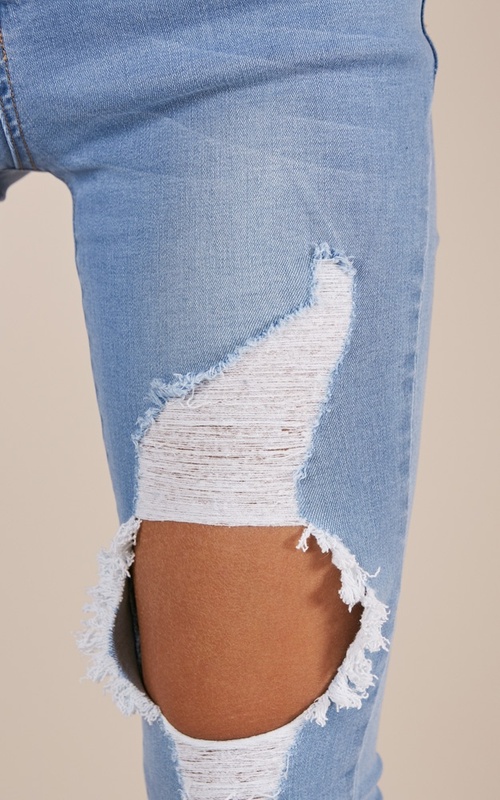 Make a statement while wearing these bootcut ripped jeans, you'll love to pair them with an off the shoulder cropped top or a belt for an extra cute finish. I put that it does run true to size as I think if you’re a normal body weight it may fit fine, but because I got thighs and hips & baby weight I got a size up so a 16 . Usually I’m a 14, but these slid on perfect and still a bit high waisted. I just love these and haven’t even worn them for a full day !!! Just got these in the mail today and instantly loved them! True to size, colour, rips everything.. my new favourite pair. 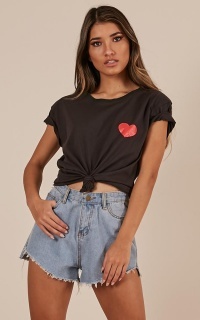 Wasn’t sure if these would be high waisted or not but they are definitely high enough for me and are soft and have some give to them. Would highly recommend! 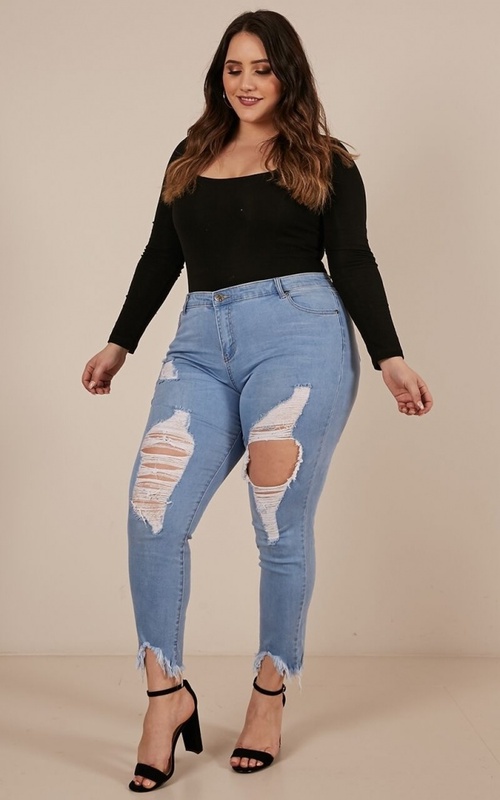 These jeans fit perfectly on me and look amazing. 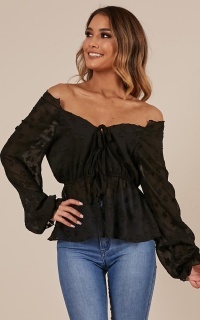 Great colour, material and love the distressed cuffs!